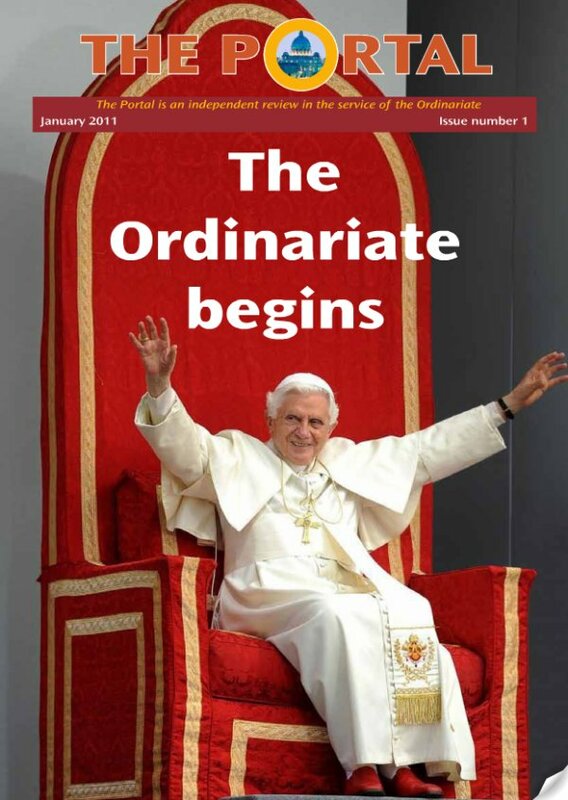 Just out is the first issue of The Portal, "an independent review in the service of the Ordinariate." The Portal is a free online publication and is intended for those who are in the Ordinariate, for Anglicans who may be interested, and for Catholic friends of the Ordinariate. Resource: "What Catholics Really Believe"
Is there a Mass in Dutch in London? March for Life in London? What did the Pope really say about marriage?